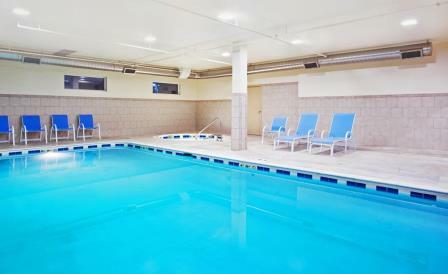 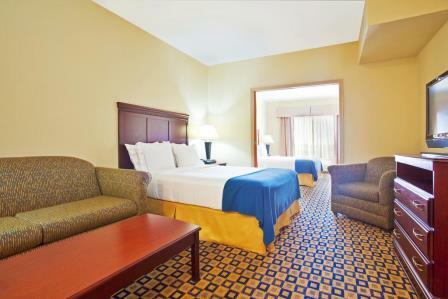 Elegant brand with two bedroom suites, executive suites and Jacuzzi featured rooms. 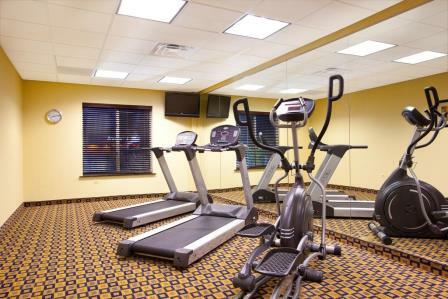 Guests will enjoy the large heated indoor pool, 24-hour fitness center and an extended size breakfast room with a complimentary continental breakfast. 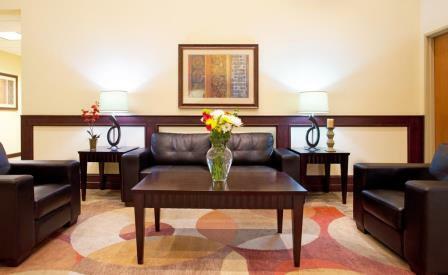 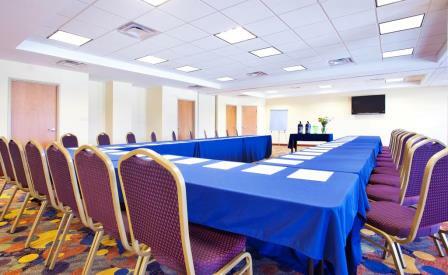 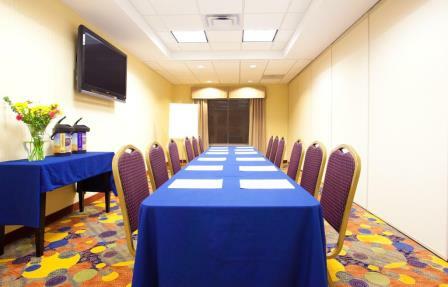 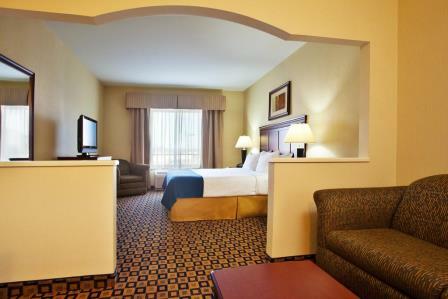 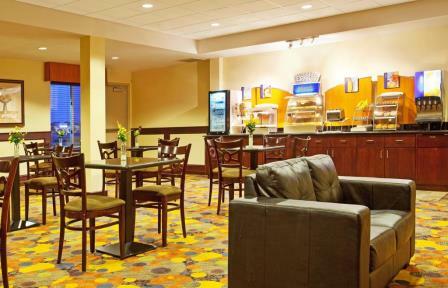 Each room offers a microwave, refrigerator, free internet and HD TV with complimentary HBO. 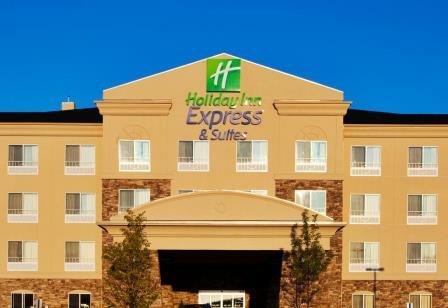 Conveniently close to Six Flags Great America,Great Lakes Naval Station and Gurnee Mills Business travelers looking for lodging will be pleased by our accommodations located near businesses including CDW, Abbott, Baxter, Akzo Nobel and HSBC and our business services which include three large meeting rooms, catering services, 24-hour business center and free high-speed wireless internet.